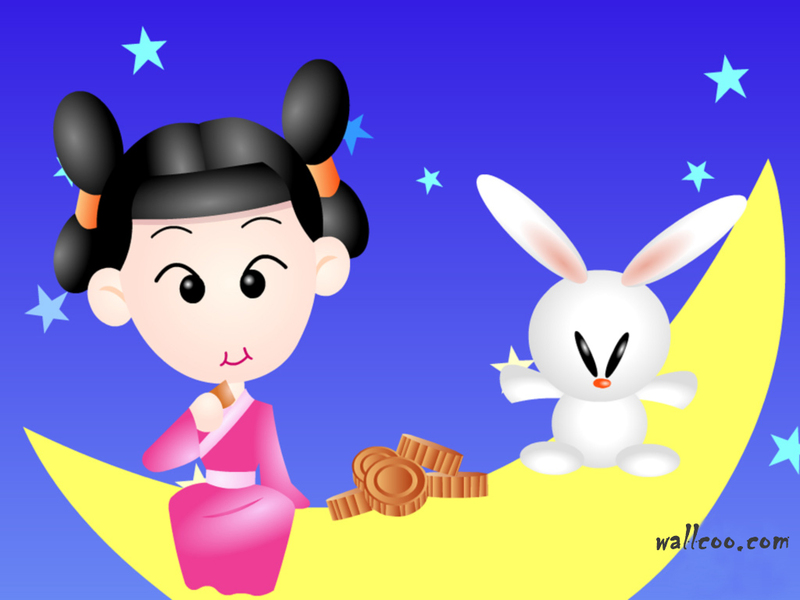 Mid-Autumn Festival (中秋节) is celebrated by Chinese and Vietnamese people annually on August 15 (Chinese Lunar calendar). 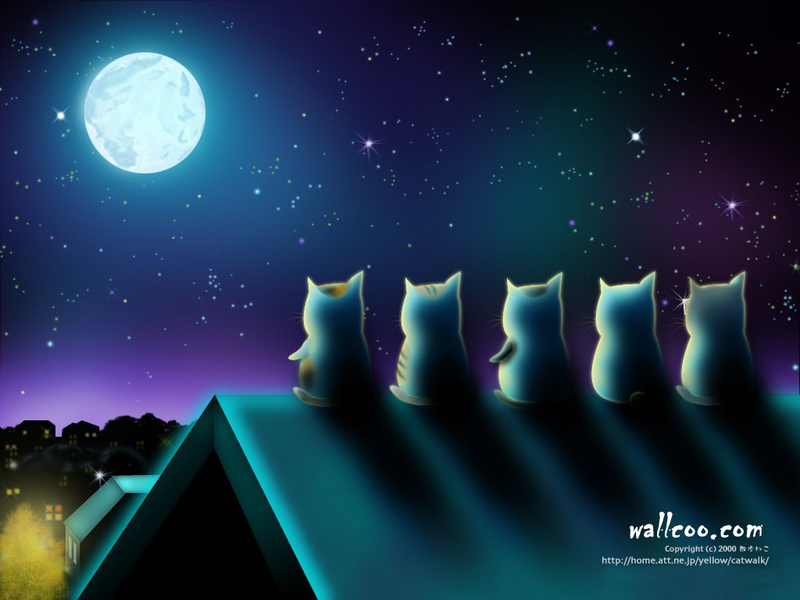 If you are aware, the moon at the night of Mid Autumn is the roundest and brightest among the year. 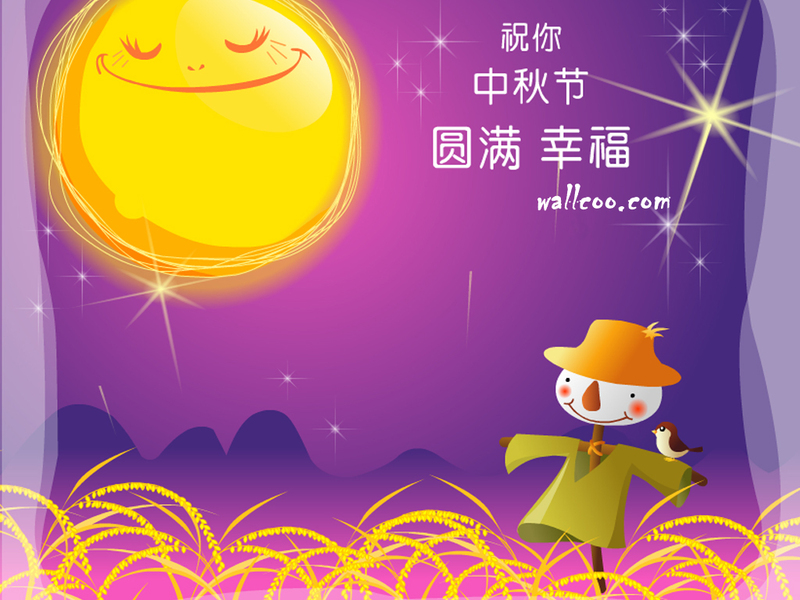 The main activities in the Mid-Autumn Festival are gazing at the moon and eating moon cakes together with the family members. I think it would be nice that image in my computer i make all that into wallpaper.. thank you for sharing would be great!. @tinker: You’re welcome. Hope you enjoy these wallpapers. @judith: You’re welcome. Glad you love it. @Paul: Normally, the mooncake’s shape is round just like full moon. It brings the meaning of “family reunion” for Chinese. By the way, Mooncake is not so sticky but i think it’s a delicious cake. Nowadays, there are many types of Mooncake flavor such as red bean, green bean, green tea, etc…The white color Mooncake normally called “Ice Skin” mooncake in chinese and others are brown color outside. 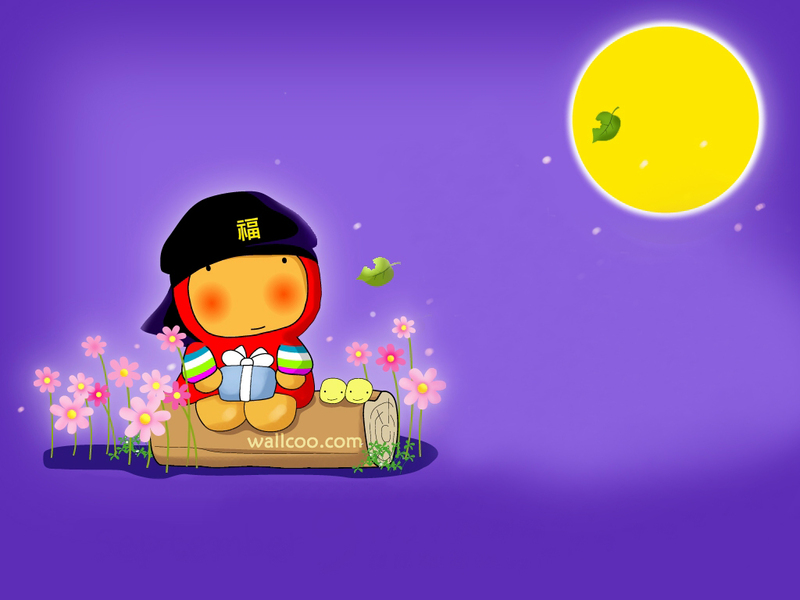 Do you enjoy eating Mooncakes? It’s really appreciable message for everybody thanks for sharing this information. Thanks for sharing those cute wall papers, love it! 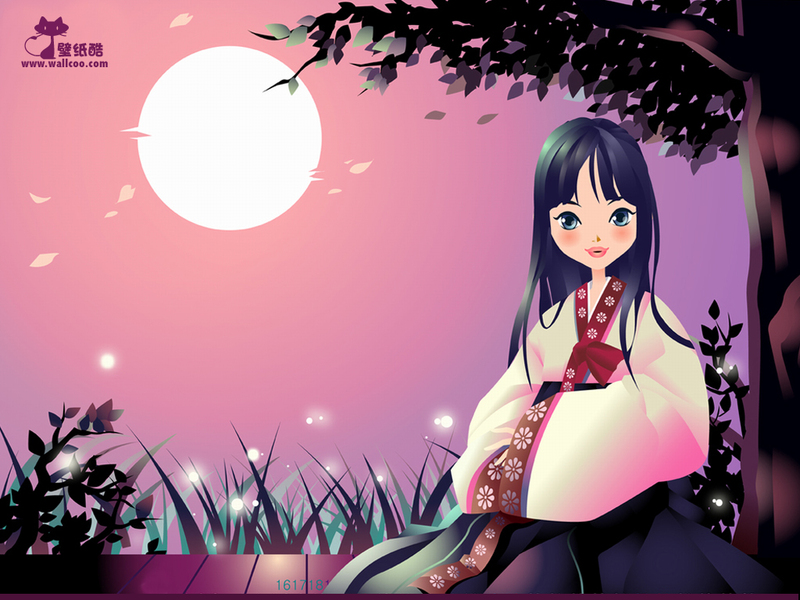 It’s nice to know that Japanese celebrates Mid Autumn. 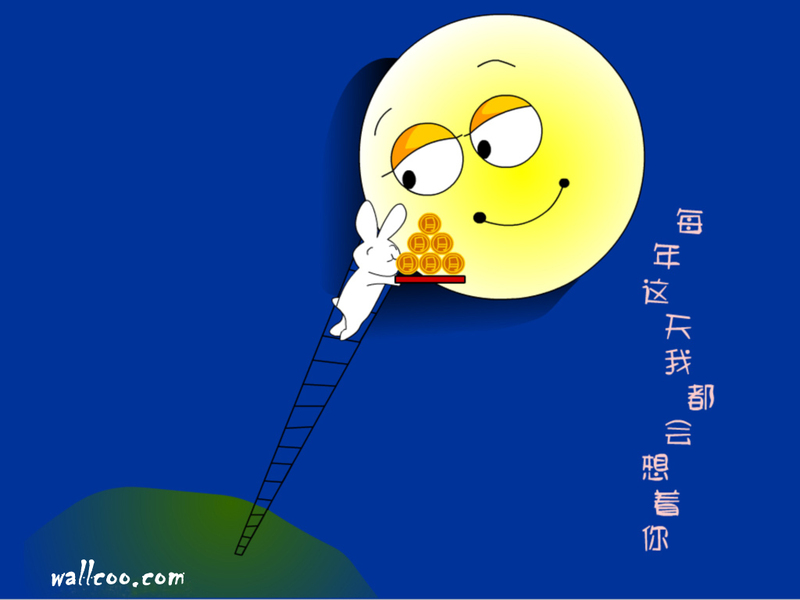 Wish I could have the chance to taste the delicious Mooncake. @Charisma: Thanks for your kind words. 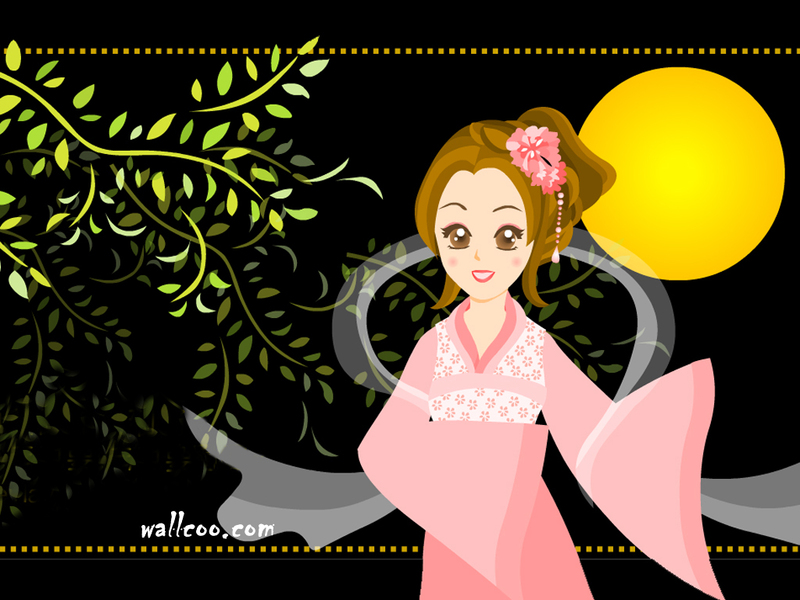 Mid Autumn festival normally celebrated by Chinese and Vietnamese people. 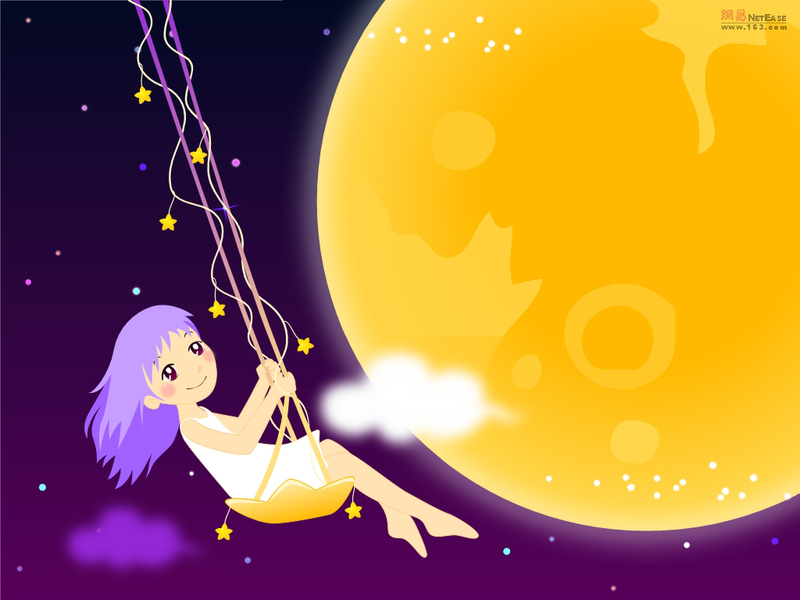 For Japanese, they celebrated Tsukimi (moon-viewing) on the 13th day of the ninth month. 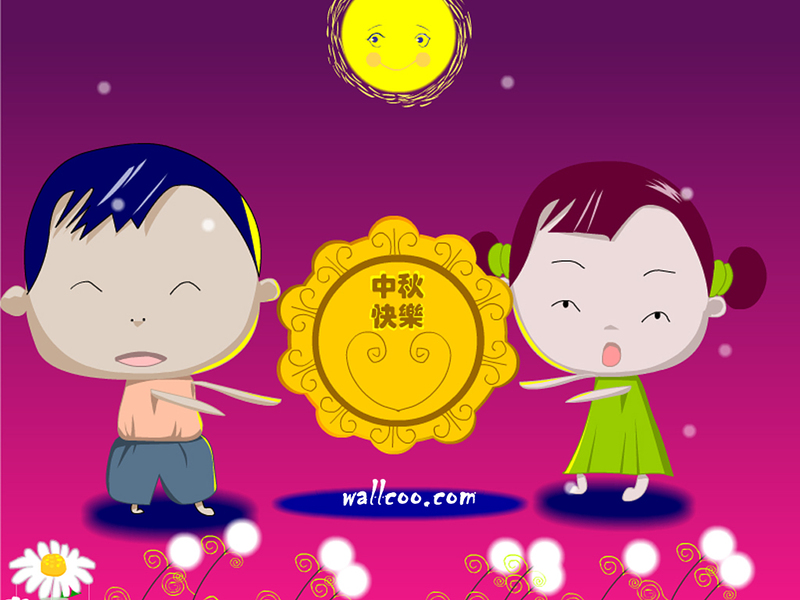 Those wallpapers were so cute, and I think the lantern festival is great and the kids were having fun. Thanks for sharing Lee. Hi Lee, I love those wall papers, Can I also download this? @Yvonne: Thanks for loving them. Sure, you can download them and set as desktop wallpaper. Enjoy! 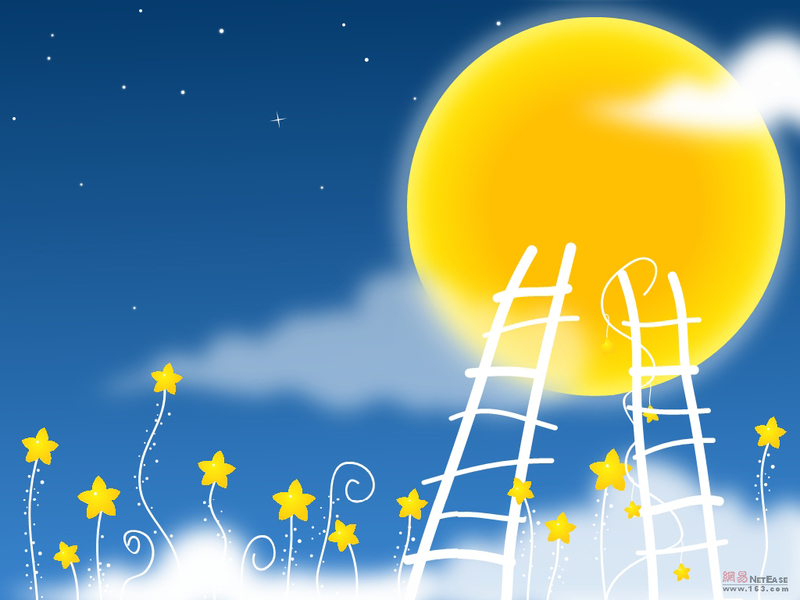 Hi Lee, thank you for sharing this wonderful wall papers, there’s such a beauty.